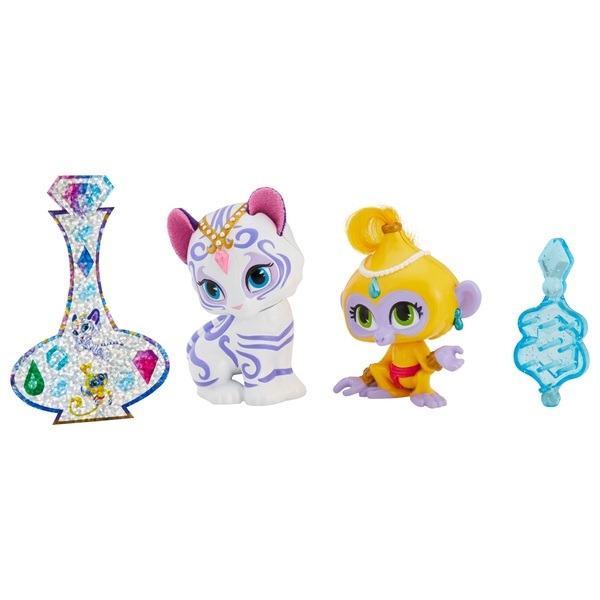 Bring home all of the magic of Shimmer and Shine with these Tala and Nahal Dolls and accessory pack from Fisher-Price. Have fun adventures with Tala and Nahal Shimmer and Shines pet friends. Genie gem stickers inside.